We all have hair….on our head, our face and our body. We all spend a lot of time caring for our hair on our head….we wash it, we brush it, we comb it, we style it, we grow it, we trim it, we shave it. We colour it. As regarding body hair, we pluck it, we trim it, we shave it, we wax it, we grow it, we cut it. But have you wondered what hair is? What exactly constitutes hair? Why does hair exist? Why doesn’t hair exist (seemingly) on certain parts of the body? Here are some interesting facts about hair that should make for some quick and light reading. 1. 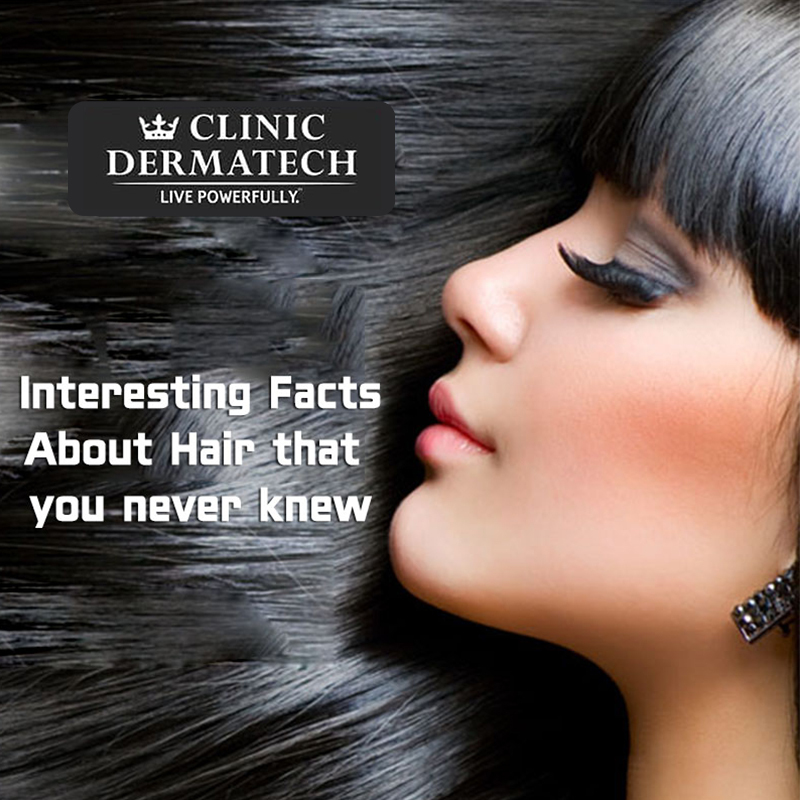 Hair is present almost on all parts of the body except the palms of your hands, the soles of the feet, the eyelids, the lips and the mucous membranes. 2. Hair is made from a protein called Keratin. 3. The shape of the hair follicles decides the type and texture of your hair. 4. The hair on your head is different in texture from the hair on your eyebrow, eyelashes and body hair. Even the hair growing the nose is different. 5. 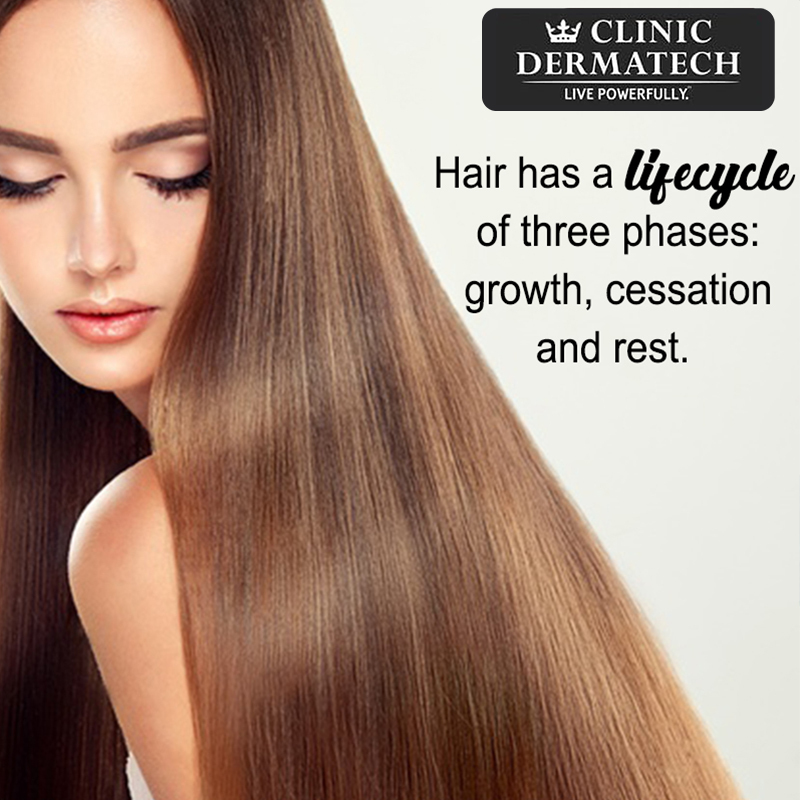 Hair has a lifecycle of three phases: growth, cessation and rest. 6. The lifecycle of the hair on the scalp is 3-4 years while that of an eyebrow is around 4 months. The life of a body hair is 3-6 years. 7. At any given time, about 10 percent of the hair is at rest while 90 percent of your hair follicles are growing. 8. Each person loses 40-100 strands of hair daily. 9. 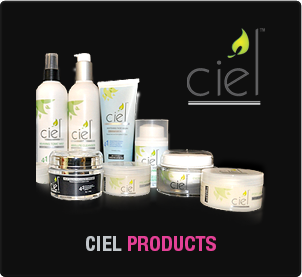 Adult stem cells can help in hair regrowth and can boost hair production. 10. Your hair and skin become oily as each hair follicle has a sebaceous gland which secretes an oily substance that coats the scalp and skin. 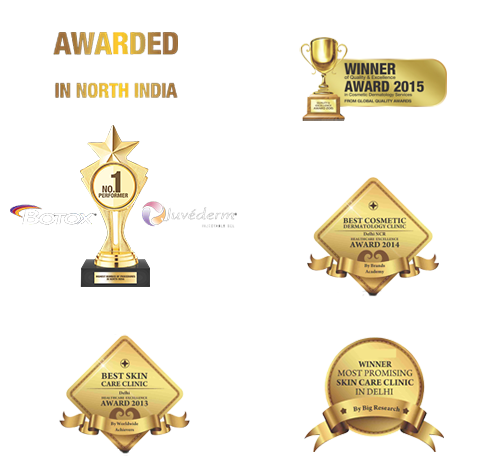 This is the body’s way of protecting scalp and skin from bacteria, germs and viruses. 12. The root of the hair or the hair plexus has a group of nerves that are sensitive receptors and which send signals to the brain about how your hair is moving. So that’s how you feel pain when the hair is plucked or waxed. 13. When you are cold, afraid or excited, the tiny muscles called pili, attached to the base of the hair follicles get activated. The result – Goosebumps. 14. Hair can be removed or thinned by using laser hair reduction wherein lasers target the hair follicle that damages it and causes it to become weak. 15. Hair can be easily transplanted from one area to another. Not just on the head, even eyebrow and beard hair can be transplanted. 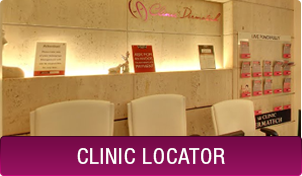 To know more about hair, laser hair removal and hair transplant, and consult leading cosmetic dermatologists, trichologists and plastic surgeons at Clinic Dermatech, please visit www.clinicdermatech.com or call 8905320330 (Delhi NCR) and 8430150151 (Mumbai).